I am somewhat of a Disney World expert, having been to the park hundreds of times. I provide a podcast several times a month about anything and everything in WDW. Podcasts all fit the short attention span and are 15-30 minutes in length. Tune in and enjoy! Keeping the Magic With You All Through The Year! 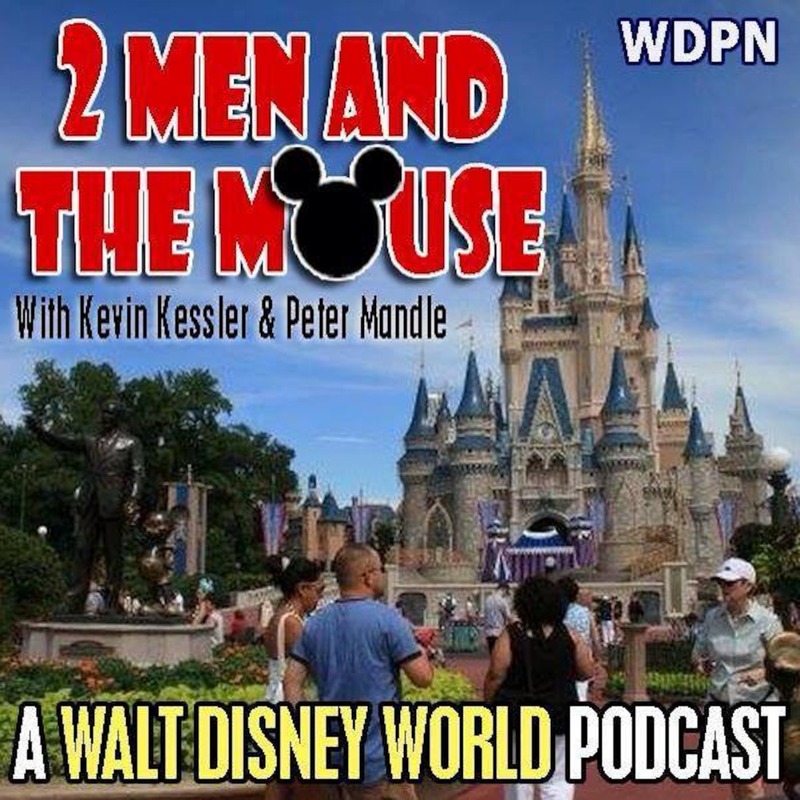 2 Men and The Mouse Episode 178: Walt Disney World News! west coast and east coast Disney ridiculousness . come laugh with us!! One Disney fans quest to ride and review every attraction at the Disney Theme Parks. 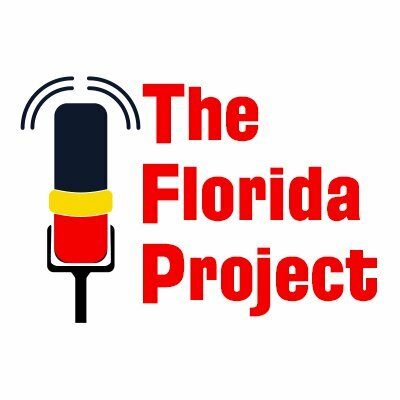 A podcast focused on the discussion of how to get the most out of your time at Walt Disney World by considering every available advantage during planning and once on the ground. 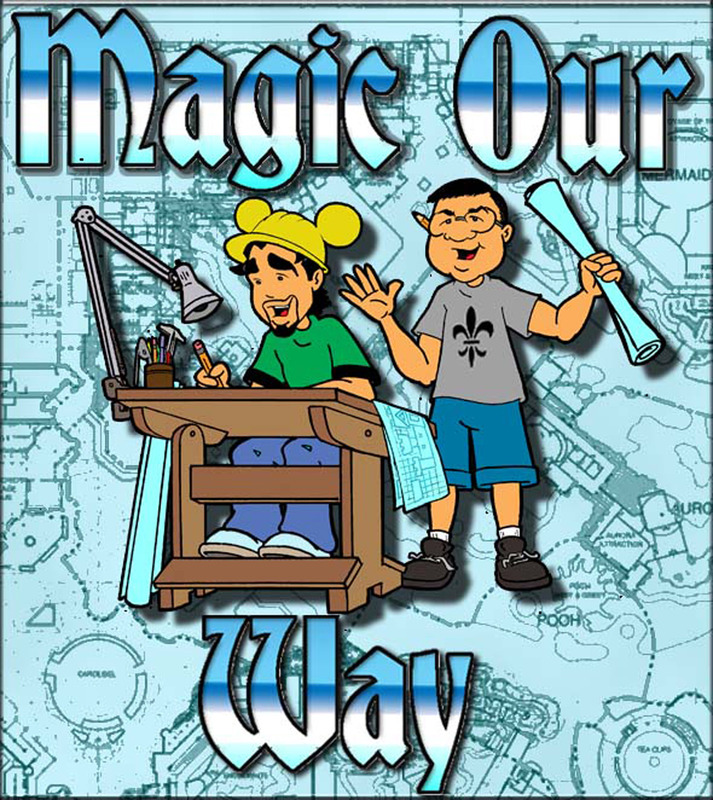 Check us out every Monday and Friday on iTunes, or come on over to beourguestpodcast.com/forums. Our Monday shows usually focus around trip reports, straight from the listeners and our Friday shows feature our esteemed panel! I personally have been to Disney World and Disneyland more times than I can count as I have been going basically ever since I could walk. My mom grew up going to Disneyland as a child as she lived in California and she passed her love of Disney onto me. 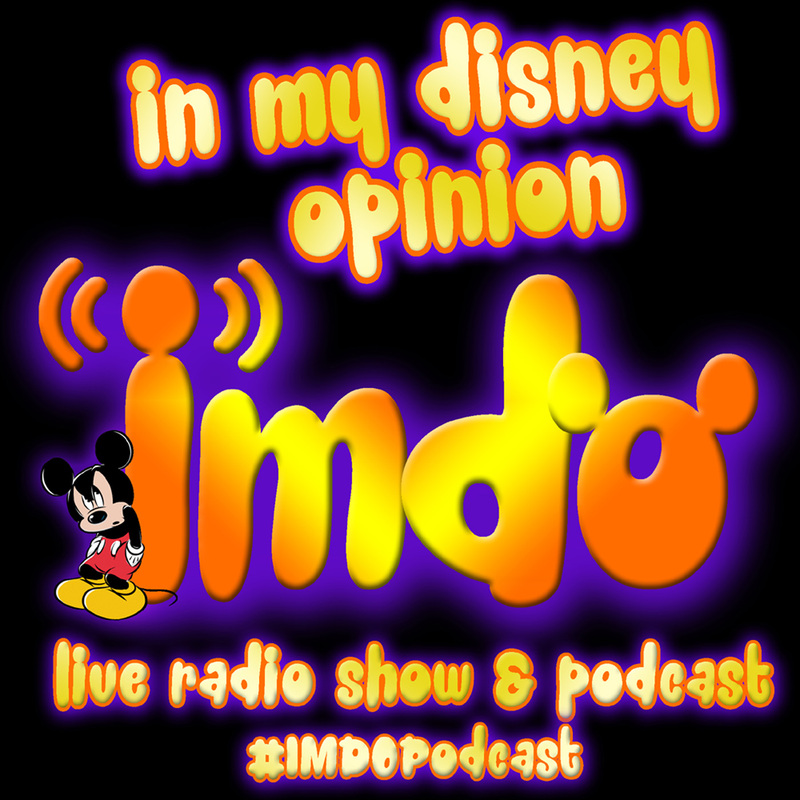 Disney fan online radio show. DAPs Magic Mission Statement: To be a family friendly website offering positive Disney and geek information, news, and activities promoting a mutual love of Disney and geekdom to as many positive Disney fans and geeks as possible. 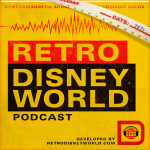 a fortnightly podcast dedicated to everything disney with a little bit of the other Orlando theme parks thrown in for good measure. 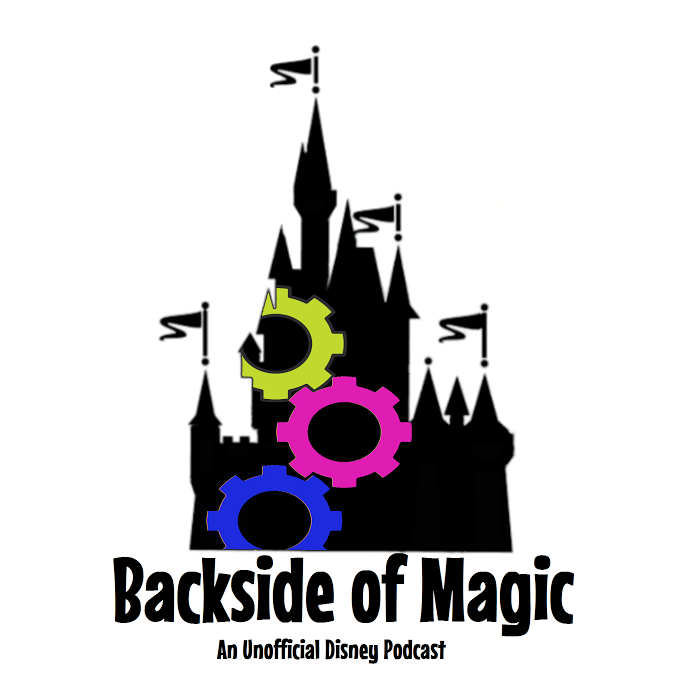 A new podcast all about Disney, vinylmation, and more! The DIS Unplugged podcast is a weekly roundtable discussion that discuss all aspects of planning a Disney vacation. Disney Discussions is Hosted by Tony the Disney Dad , His 10 year old son Sparrow, and 7 year old son Stitch. 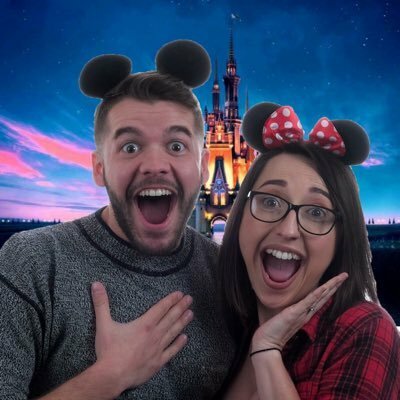 UK Disney podcast by women for everyone! Disney Dream Girls Podcast, like a a phoenix from the ashes of the Minnie Minxes Disney Podcast, this new exciting show is born. For planning (or dreaming about) Disney weddings, honeymoons, anniversaries and other romantic occasions. 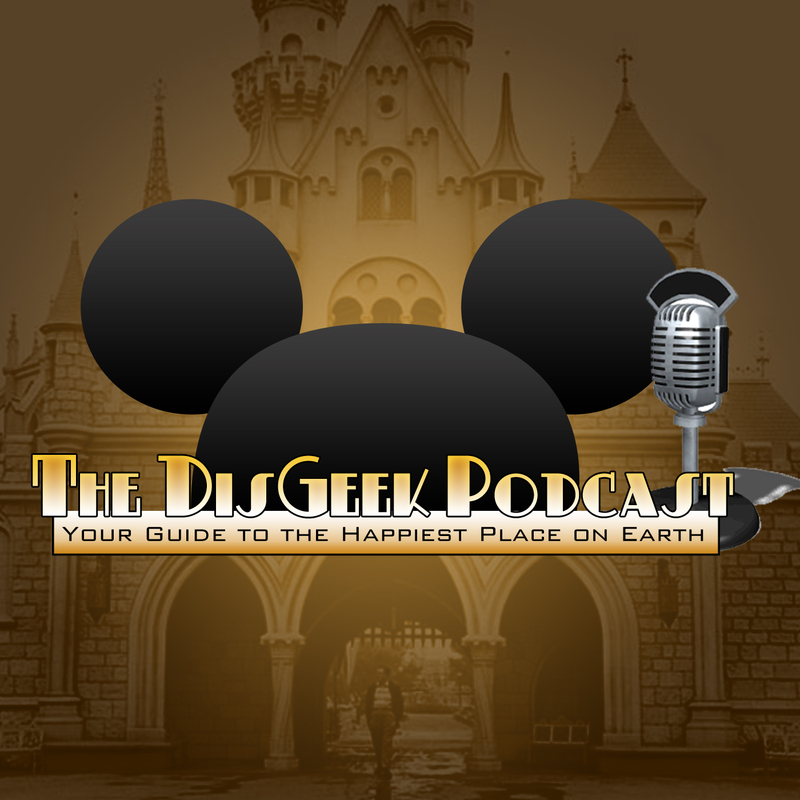 In this bi-weekly podcast, your hosts Tracey and Scott take you to Disney, Indiana and discuss books, movies, music, theme parks, video games and whatever else in the Disneyverse. Episode 282 - We’ve Seen Another Elephant Fly, This Time on the Big Screen! DisneyBlus Disney on Demand is a Weekly Show With Celebrity Guests that is dedicated to the Magic Memories and Appreciation from Your Lifetime of Disney! an entertaining and informative podcast all about anything and everything related to The Walt Disney Company. 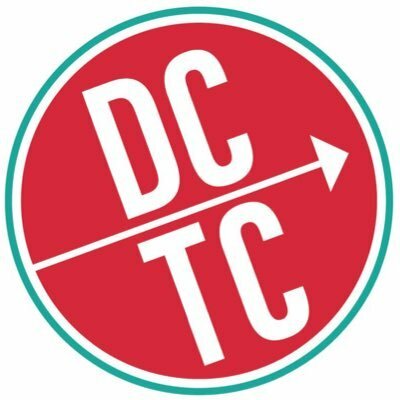 Consider this your warning: listeners of DCTC have been known to temporarily leave their reality while they dream of their next (or first) Disney vacation. Disneyland Weekly provides weekly news and information about the Disneyland Resort every Wednesday! 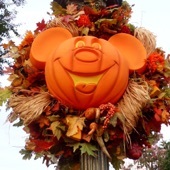 Our Dole Whipped Blog is maintained and is a labor of love from a group of 6 friends who are excited to be blogging and podcasting about their shared passion of Disney! a Walt Disney World fan show - 3 Guys Just Hanging in the Tiki Hut Talking Disney in Walt Disney World! 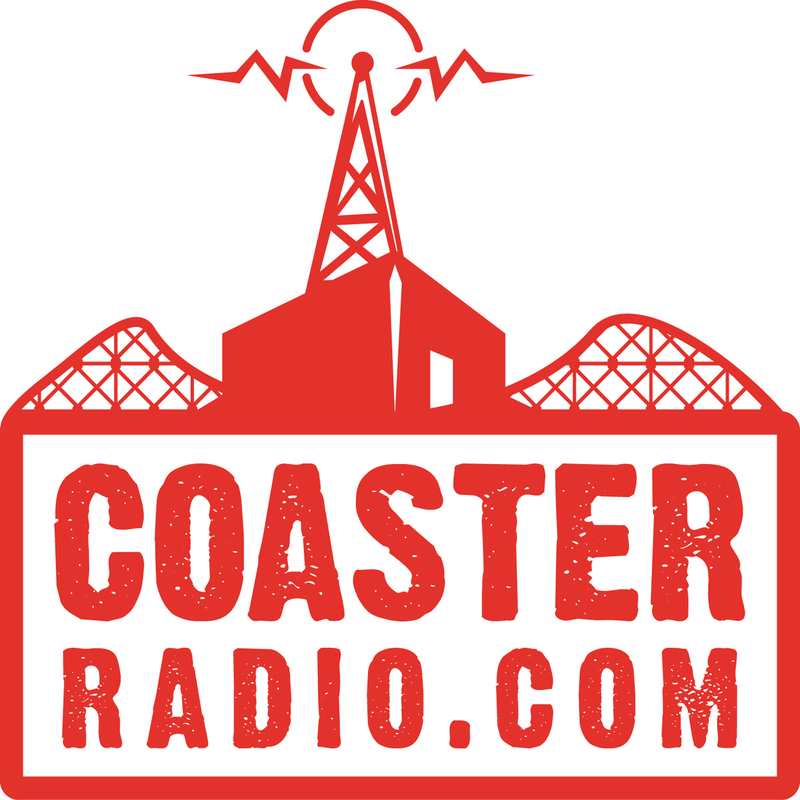 Tune in every week for a Podcast full of laughs and great information about various Disney Destinations, Universal Orlando, SeaWorld and a host of other wonderful locations. Do you think, eat and breathe Walt Disney World? Are you planning your first trip or do you go to WDW every year? When you meet other Disney World Geeks, do you chat with enthusiasm for hours? Do some of your friends not get your passion? We understand your passion. We are three guys that travel to Disney often and especially love the Haunted Mansion. We want to help you, your family or your group travel easier, understand the process more and have a magical experience! The INTERCOT Insider Live is a round table - freeform discussion of all things Disney. At Jiminy Crickets! we cover all things in the wonderful world of Disney, including trivia, history, music, movies/animation, theme parks, and the latest Disney news, plus a whole lot of witty banter. So let your conscience be your guide, and tune in! Your very important date with the happenings at Walt Disney World and around the Disney universe. 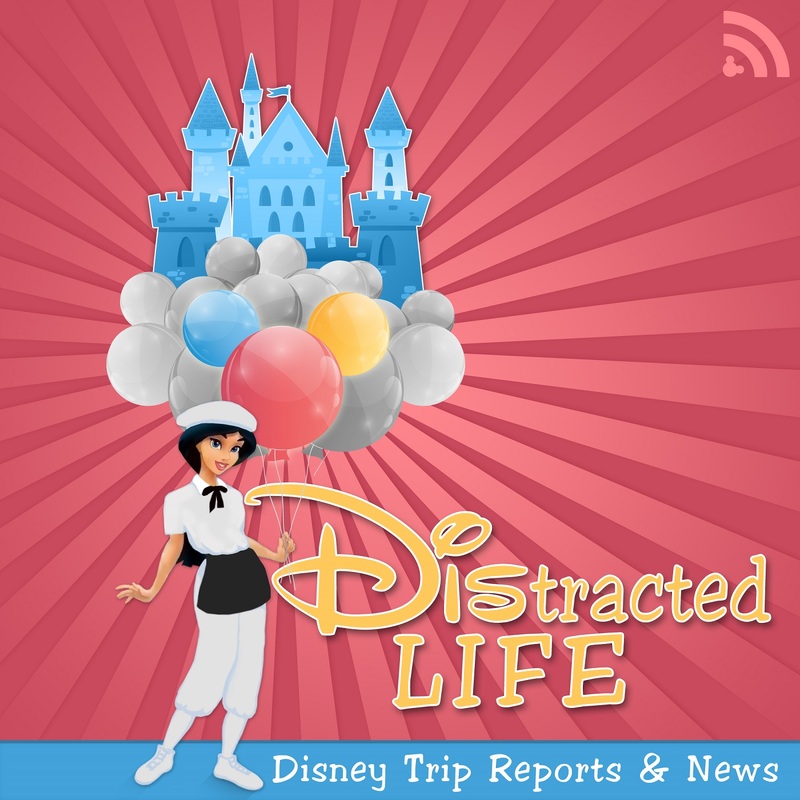 This weekly podcast features roundtable discussions, helpful tips, dining reviews, honest opinions, and silly segments related to the Disney parks, all provided by three passionate and fun-loving Disney fans. 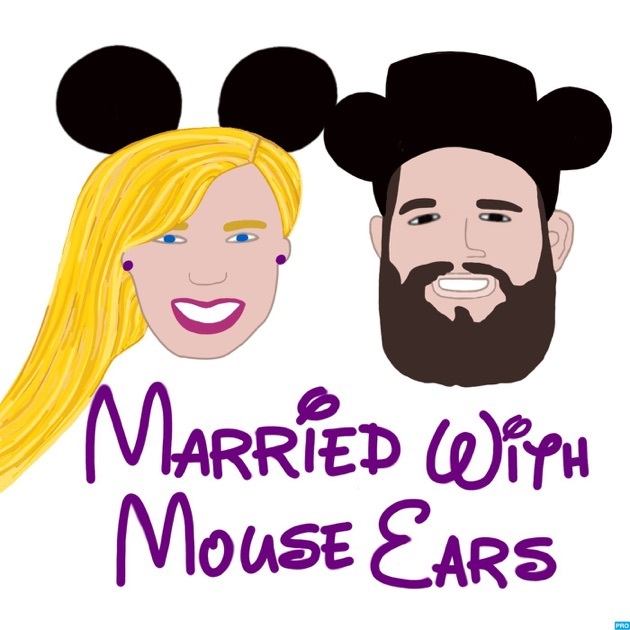 If you love Disney then this is the podcast for you! And even if you arent a Disney fan, Michael and Zara love to talk about what Movies, TV Shows, and Pop Culture events they are obsessed with! The podcast that explores all things runDisney and helps all levels of runners prepare for Disney races. Your source for everything Disney and beyond! Three men. Two challenges. One vacation. We`re going to Orlando and we are going to tear the town up. Hear us as we plan. Stay strong. Learn everything you ever wanted to know about Walt Disney World, Disneyland, and all of the other Disney parks around the world! AN UNOFFICIAL DISNEY PODCAST. CLIMB ABOARD AND RIDE WITH OUR FAMILY TO THE MOST MAGICAL PLACE ON EARTH! All things Disney, from the weird and unexplainable, to the historical and new construction, we have your news covered! A group of Disney friends from all over the USA discussing Disney news, planning tips, rumors, reviews and more! 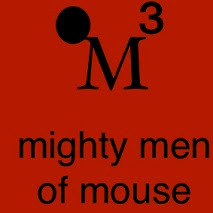 MousePire, your source for Disney, Star Wars and everything in between. This is the podcast where both empires collide. 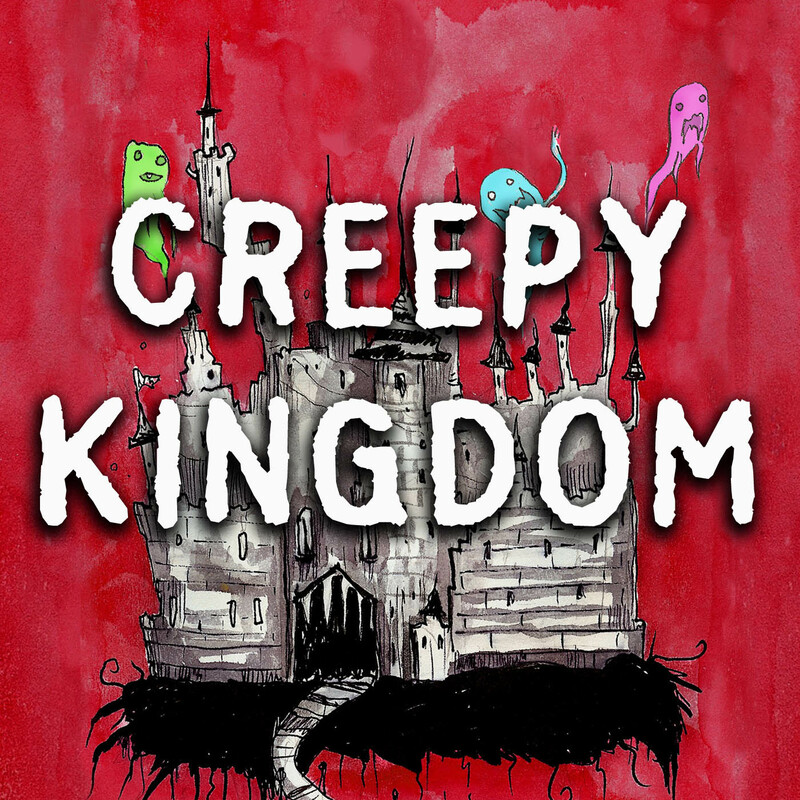 Carpe Kingdom! 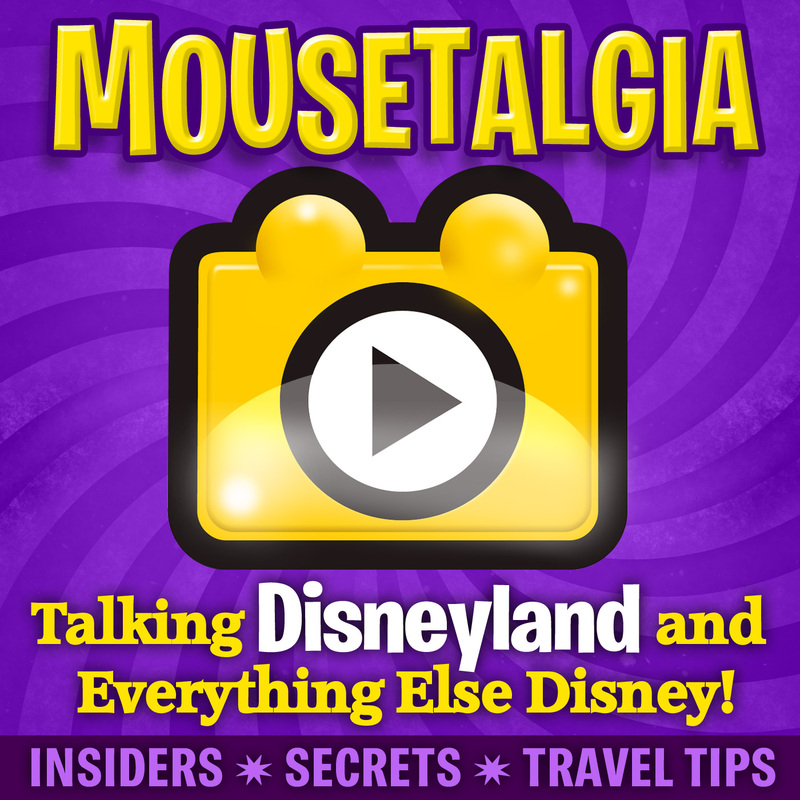 Listen to a new episode of Mousetalgia every Monday! Find us on iTunes. 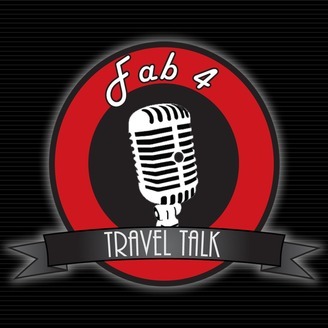 The Never Grow Up Podcast is two fun loving Disney fans and travel agents sharing all their knowledge, tips, and tricks about Disney vacations. 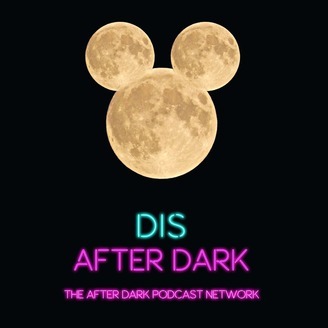 a decidedly DIFFERENT Disney fan podcast! News and rumors on the Disney parks including Walt Disney World and Disneyland, as well as news about Disney movies, Disney TV, Disney video games... Disney everything! 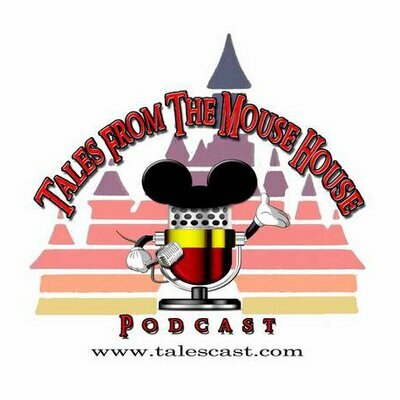 Join your hosts, comic book creators Thom and Kam Pratt as they dish about The Mouse House! Guided missils and the TIKI Birds and how to get your annual pass suspended. 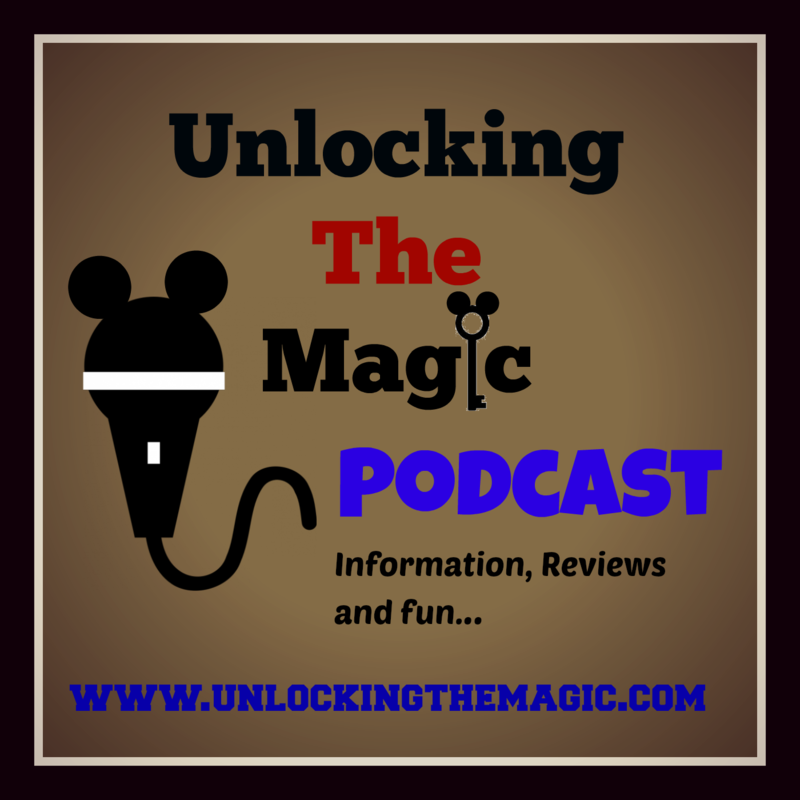 Pirates of the Magic Kingdom podcast covers Disney World in Orlando Florida. 3 guys (w/ occasional guests) talkin bout Disney, art, music, food, technology and life in general. ResortLoop.com Episode 647 - Let's Spend Some Money! Taking you back to the Vacation Kingdom of the World...the way it was...and the way it is in your memories. The international authority on everything theme and amusement park related. Join a cast of experts, media and fans every week on an informative immersive experience into the world of rides, attractions and parks! StarWars Disney fun-filled family-friendly podcast w/ sithrich and JediTink. Come join our family of Skywalkers! To be a positive and story-filled Disney podcast offering positive stories from Cast Members, Imagineers, artists, actors, and more�including guests�promoting a mutual love of Disney, celebrating and preserving the Disney magic, and inspiring people to live their dreams just as Walt Disney did. 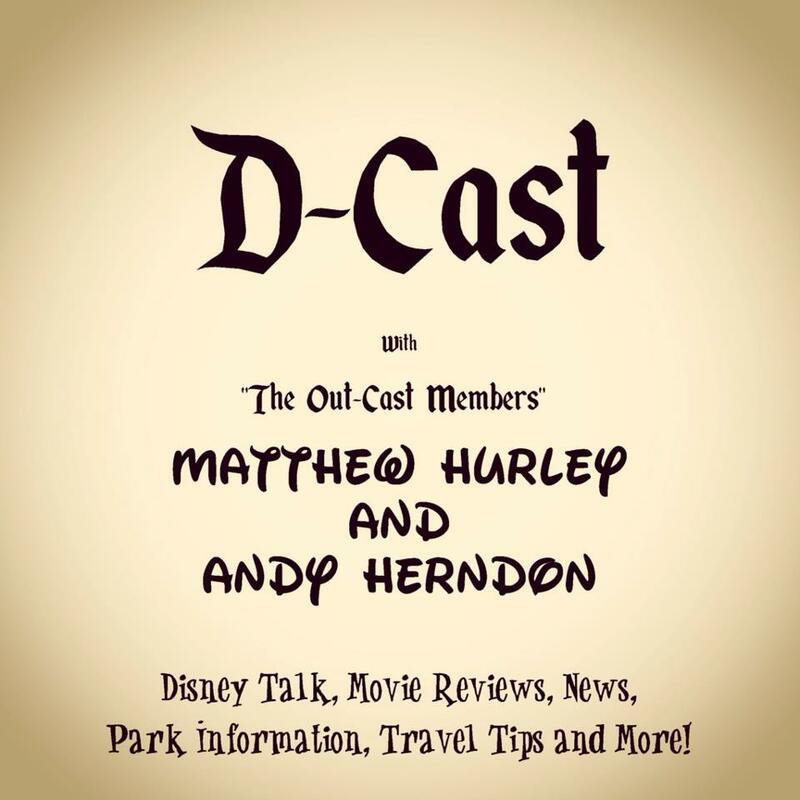 The Daily Disney Blog Podcast is your source for all things Disney and a how to guide to Walt Disney World. 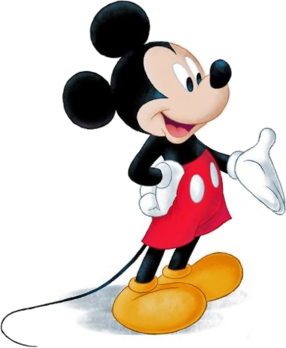 We will also discuss all aspects of the Walt Disney Company, including film news, TV news, theme parks, and Disney history. Take a walk through Walt Disney World with The Unofficial Guides Len Testa and Jim Hill from JimHillMedia.com as they talk about upcoming projects and rumored happenings from all around the World. We re The Mickey Dudes�guys talking about everything Disney. We ll discuss theme parks, films, and the latest news related to The Walt Disney Company. 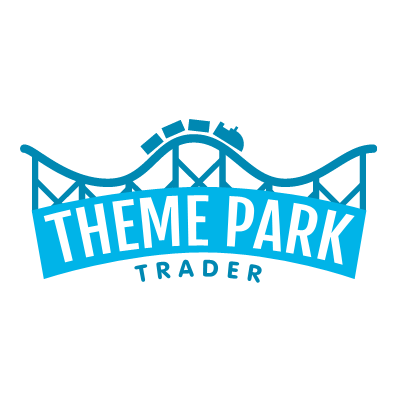 Your weekly dose of theme park news and discussion about theme parks from across the world with Theme Park Trader founders Ryan and Dan! We are forward thinkers who share Walts belief in the promise of tomorrow. Theme parks deserve intelligent writing from a fans perspective. 5 adults. No kids. Like to drink. Love ALL THINGS DISNEY. 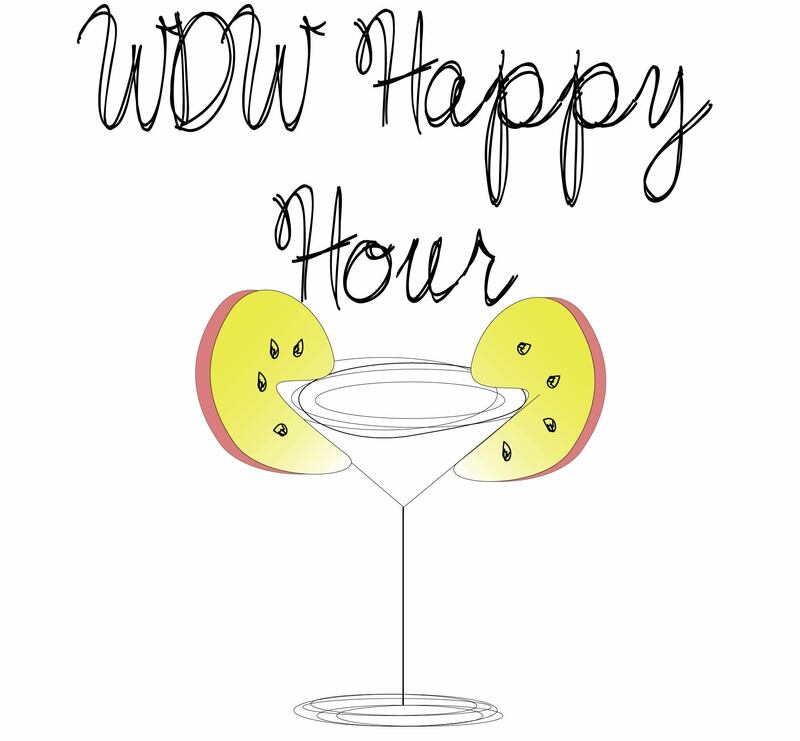 Take a seat at the bar, and join us for WDW Happy Hour! 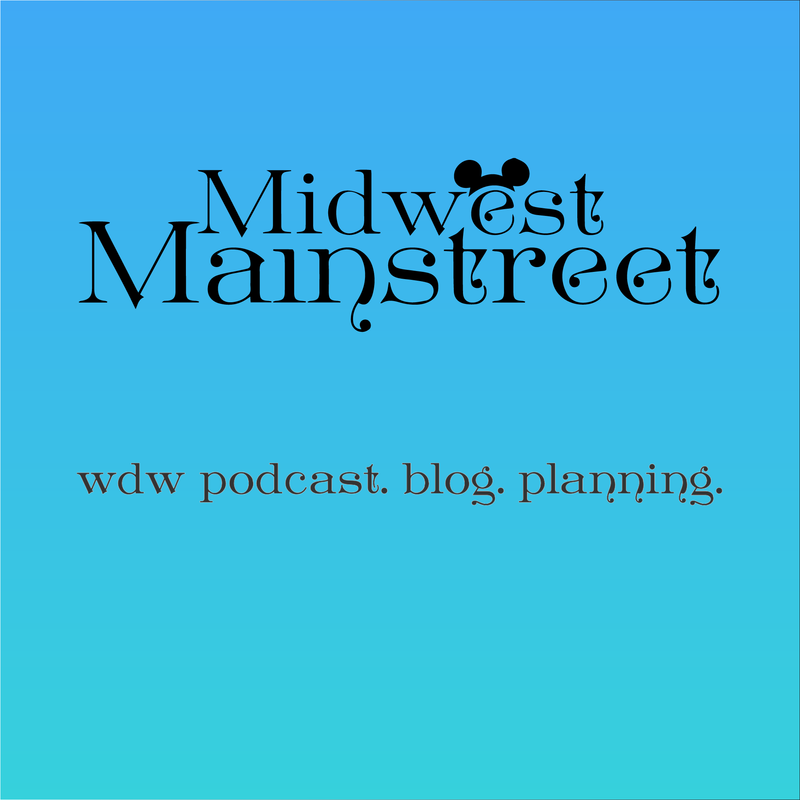 Welcome to the WDW Magical Main Street Memories website and podcast. We are happy you have decided to check us out. It is our goal to provide you with some fun facts and useful information regarding Walt Disney World. 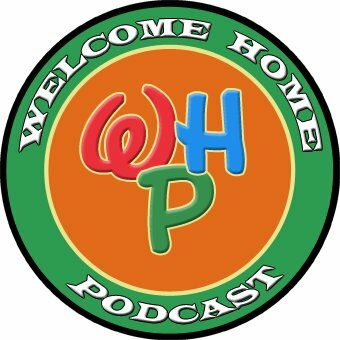 Helping you relive those favorite Walt Disney World and Disneyland memories with each new post and podcast. WDW News Today is a daily source of news and information about the Walt Disney World Resort in Orlando, Florida. youll learn things you never knew you never knew. 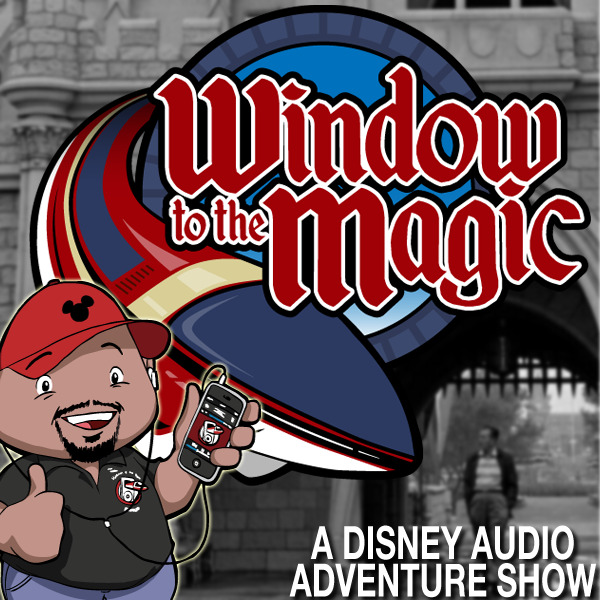 WDW Radio is your source for everything about Walt Disney World. 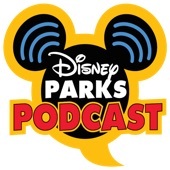 Listen to our free, award-winning podcast, watch videos and live broadcasts, read our blog, learn about the details, history and overlooked experiences in the parks, share and discuss your tips and experiences, join us at our Disney events and much more! 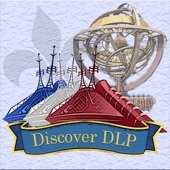 Welcome to WDW Today, a interactive webcast/podcast that covers various topics from around Walt Disney World. 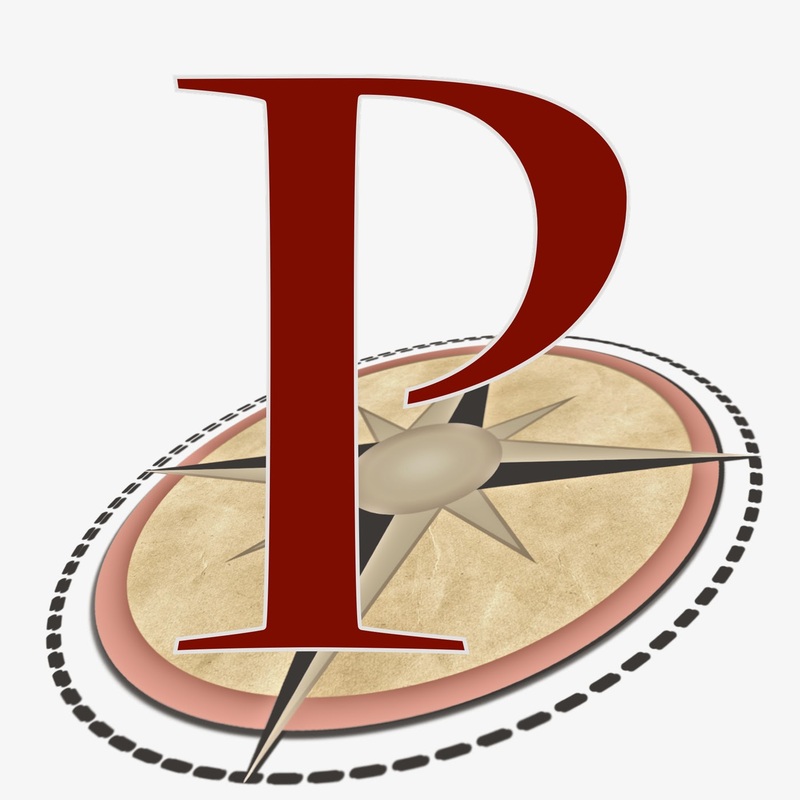 This panel podcast airs new episodes three times a week on Mondays, Wednesdays and Fridays with a Live call-in show every month and older episodes available for download at any time. ZADD=Zip-A-Dee-Doo. We bring Disney to you.